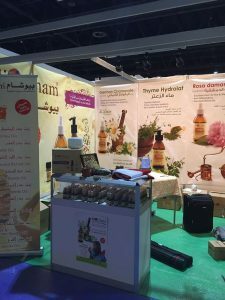 We are back for the 6th year to participate in the first and only trade show of its kind in the Middle East and North African region; The Middle East Natural & Organic Expo (MENOPE). On behalf of BioCham company, please allow me to extend an invitation to you to visit our booth during the MENOPE that will be held on the 29th, 30th of November and 1st December 2016 in the Dubai International Convention & Exhibition Centre. 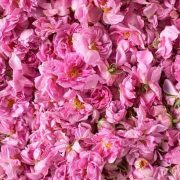 At our booth, we will have displays of our Natural Aromatherapy products with all the information needed to maximize the benefit of using such product line on the body and mind. I will personally be there to answer any questions you may have about our products/service. 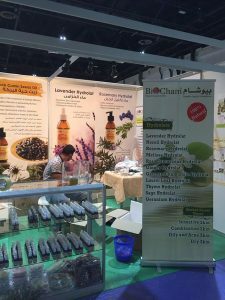 1-Natural products for Beauty & Wellness sector and has been highlighted through the best natural cosmetics, oils in the Middle East, and Europe. 2-Natural Health & Nutrition sector, which showcase the best of natural and herbal supplements and alternative medicine for a healthier approach that promotes a sustainable and long lasting lifestyle with Alternative Medicines & Therapy. 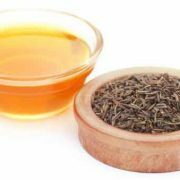 1 –Essential oils; can enhance so many areas of our daily life. 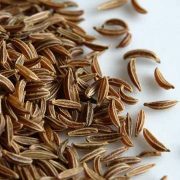 They’re often used for immune support, relaxation and sleep, stress relief, emotional balance, skin care, respiratory. health, green cleaning, and even muscle tension and pain. 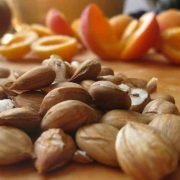 You will receive few amazing recipes in which will allow you to begin blending right away and it’s absolutely free! 2-Hydrolats also known as hydrosols, are the aqueous product of distillation and carry the hydrophilic properties (water-soluble components) of the plant in solution as well as microscopic droplets of essential oils in suspension.1 Every liter of hydrosol contains between 0.05 and 0.15 milliliter (less than 1%, typically 0.1- 0.07 %) of dissolved essential oil. 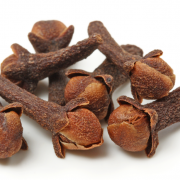 Hydrosols also contain carboxylic acids, which may explain their observed anti-inflammatory activity. 3- Cold Pressed oils; it give us immune benefiting components, antioxidants, and have substances that trigger the inflame/anti-inflame healing process and more. 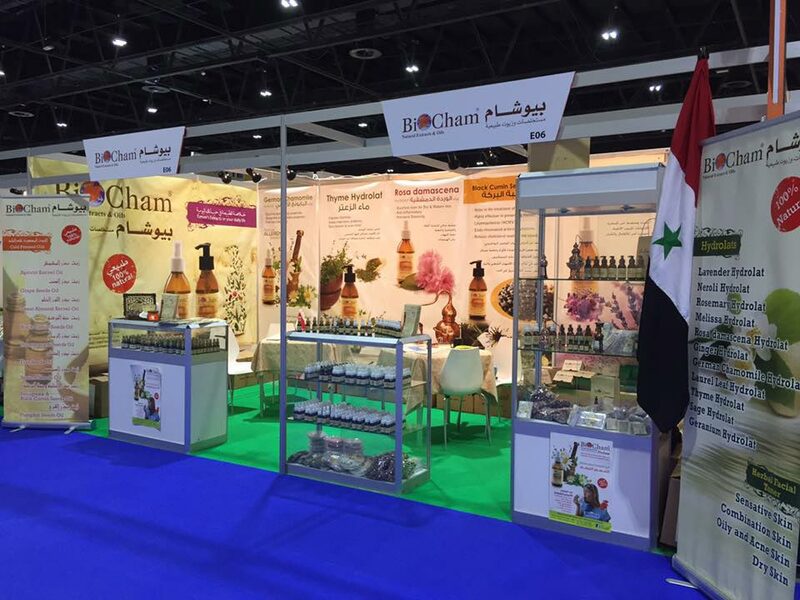 Please stop by our Both #E 06 and take advantage of the one and ONLY time offer that BioCham is offering this year. We are so excited for the opportunity to see our old friends and make new longs lasting friendship.